Did you know video increases conversion rates? Video for small business growth seems pretty obvious, right? As a web design agency, we know it’s important and the power it has definitely can’t be ignored. It’s about so much more than just putting a video on YouTube though, with a share here and there. Having and using video can help your business to grow. Ready to find out how? So many businesses, ourselves included, invest both time and money into online advertising. These ads can lead to landing pages to help show a specific service or product and they can really help your conversion rates because it’s a showcase of what your business has to offer. Ultimately with this, you’re looking for conversion rates but using a video can really help to boost this. Why is it that a video helps conversion rates? Quite simply, it’s some of the most engaging content you could publish and it encourages people to watch it. A thing to bear in mind, if it plays automatically put yourself in the potential client’s seat. We know if a video automatically starts playing and feels overbearing when you’re trying to read actual content on the page, we are more likely to close it and probably not come back to it. You don’t want to drive people away from your site. Make it enticing with a title and an engaging image to persuade them to click on it and find out more for themselves. Take DHL Express Australia for example. It’s a simple layout and the video isn’t overpowering or in your face. It’s the right length to keep visitors engaged and the animation style is smooth and simple, but effective. The message is clear that they can help you expand on a potentially global scale, being accessible to everyone and the service they provide is clear. It doesn’t overpower this particular landing page but enhances the goal, of presumably, getting people to use DHL express! It’s a fact that over half of us browsing and accessing the internet are doing so on our mobiles, something we always have to bear in mind as a web design agency! It’s worth noting because more traditional types of content are, in some ways, failing to continue but there’s nothing we can do about it because it’s how our technology is developing and it’s more of what we want to see. We don’t have the time to read a long blog post on the small screen size of a mobile phone. Best alternative? Hello video! Think of it like this. It’s like 10’000 words for every 1000 in a video. You can get across a whole lot more information a lot quicker. Not bad, eh? It’s a new exciting way of reaching your audience who don’t have the time to read anything longer and you could be reaching a bigger range of people. Do you know what’s better than reading about products and services? Seeing them in action! Photos are great but sometimes it’s hard to see exactly how something works in 3 or 4 shots. A video can show how something works and how it’s supposed to be used. It might save on some questions you’ve found yourself repeatedly answering from customers and wondering why. Make it engaging, put a story behind it and you never know, it could make your next branded campaign your best one yet! It definitely doesn’t need to be complicated either. 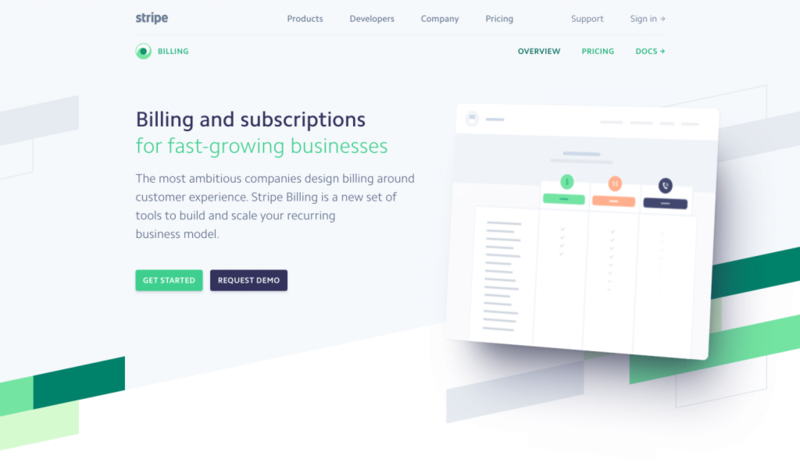 One of our favourites is the billing and subscription page from Stripe. Doesn’t sound so exciting, does it? However, the simplicity in animations throughout the page is what makes it so great. From the get-go, you can see how the pages on stripe are going to look when you’re choosing your options. Scroll down for a demo to see how creating your subscription is going to look. There are animations for what invoices look like. It’s simple and you won’t forget it in a hurry and the demo’s really show their services. We don’t need to tell you that you need to engage with your customers. So you send out an email say, once a month. But you get no responses. Surely an interactive video is worth a shot, right? Level with us, it doesn’t need to be complicated! Let them make choices as they follow a story and ends with them choosing you and your product. It’s simple, it works and we’ve definitely seen a few that stick in your mind a little longer because you’ve been part of it. Or it could be live. 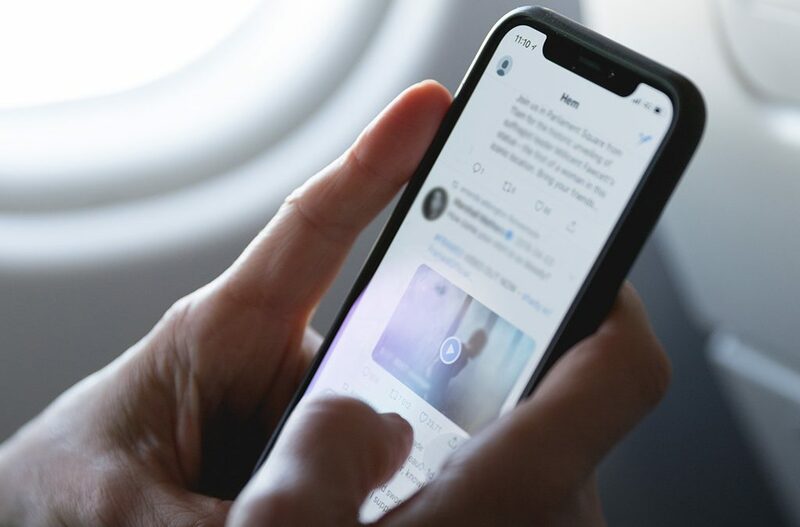 Live streaming can be done on your mobile phone and both Facebook and Instagram have made it easy to do so. Have a Q&A to engage with your audience and they become part of your brand and aren’t going to forget you quickly. We know you can’t always be releasing shiny new things back to back constantly. It’s exhausting, who has the time and people aren’t going to buy everything, are they? Don’t let the gap between releases slow you down though. Keep your customers engaged and don’t let them forget who you are, something we can definitely help with as a web design agency. Teaser videos are a great way to build anticipation for your next launch, whatever it is. The best part? It can just be a few seconds every few weeks. It keeps people talking and keeps you current. Video is great, but you can’t completely rely on it. It’s a great way to keep people interested in your business and the best businesses integrate video with all their other content. Mix it up to stay relevant to your target market. Litter images and written content with videos to make sure they have the most impact they can. What are you waiting for?